E-learning or LMS or Both - What Do You Need? It has been close to two decades since we have been in the business of e-learning. When our COO did her PhD in E-learning way back in the early 2000s, she had difficulty in finding an adviser for her PhD thesis since experts in the domain were practically unavailable in India at that time. Ours was perhaps one of the handful of organizations who provided e-learning services back then. Today, there is a proliferation of companies who claim to provide e-learning solutions. There is so much information (sometimes not complete) which leads to misconceptions about what e-learning is and how it works or helps in corporate training. Often, the focus is on technology and they tend to confuse customers who are seeking e-learning solutions with similar sounding terms – e-learning software, e-learning platform, e-learning courses, digital courses, online training, Learning platform, LMS, and so on. Remember, these terms are NOT synonymous. They are completely different. An E-learning course is the actual course that your learners will take. It is created using authoring tools (software programs). There are specific e-learning authoring tools for creating digital or online learning courses such as Articulate Storyline, Lectora Inspire, and Adobe Captivate, to name a few. However, courses can be created using other indigenous software programs but their quality, consistency, and suitability for an e-learning course will need to be analyzed independently. The advantage of going for a standard software such as those mentioned above is that they have certain built-in templates that ensure a minimum quality of output. Also, when you want to change your vendor, you will have no problems because others have the license for the software and can service you in the future (when you want to make some changes to the course or upgrade content). You can also obtain license for the software if you intend to develop courses consistently. Terms such as microlearning, video-based learning, responsive learning, mobile learning come under the broad umbrella of e-learning. They are different strategies adopted for developing e-courses, based on the training needs and learner profiles. A Learning Management System, on the other hand is a portal which manages your training. This is where you host your courses, assign them to learners, and track their progress. Remember, that if you do not want to track learner progress, have records of course completions, you can very well function by hosting your e-course on the intranet or on your website. You DO NOT NEED an LMS in such a situation. However, if you intend to have many courses for your employees and you want the courses to be searchable, you want managers to recommend courses for their employees, assign them and track how many have taken the course, how many are yet to take it, how many have completed successfully, then you MUST have an LMS. Do you want your vendor to provide you just the LMS and will you develop and host your courses independently? Do you want your vendor to set up the LMS and also develop courses for you? Are you looking for online courses that you want to host on your intranet or do you want to host on your existing LMS? 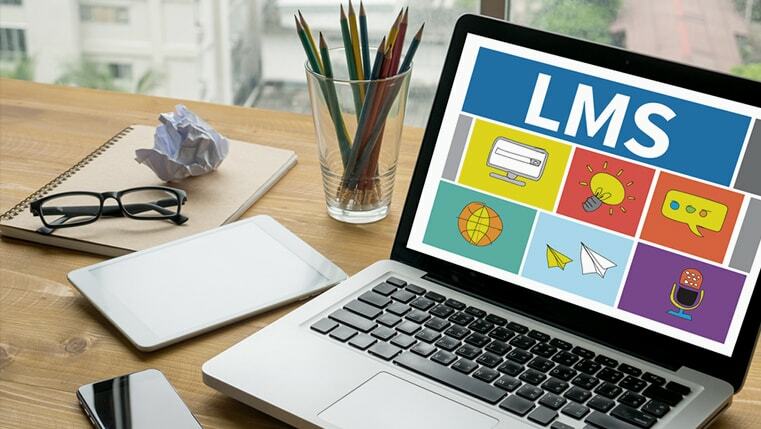 You may have vendors who specialize in LMS support but also develop e-learning courses for you. 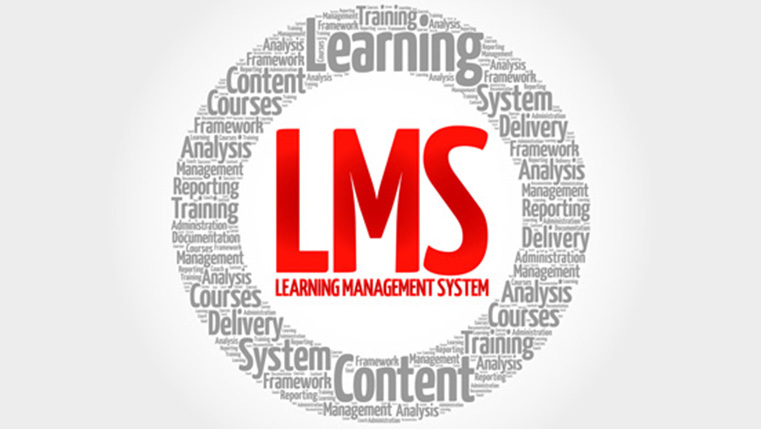 Similarly, you may have vendors who have e-learning services as their forte but also cater to LMS requirements. Check the domain in which they specialize. I would advise you to beware of small technological companies whose main business is information technology and software development, web hosting, and website development. Such companies rarely have expertise in learning and development and while they may offer cheap solutions, they are unlikely to be your long-term partner in learning solutions. It is important for you to understand what your long-term plan is with respect to e-learning implementation, and adopt a solution that fulfills the vision. The 9 Must-Haves in A User-Friendly Online Learning Platform!